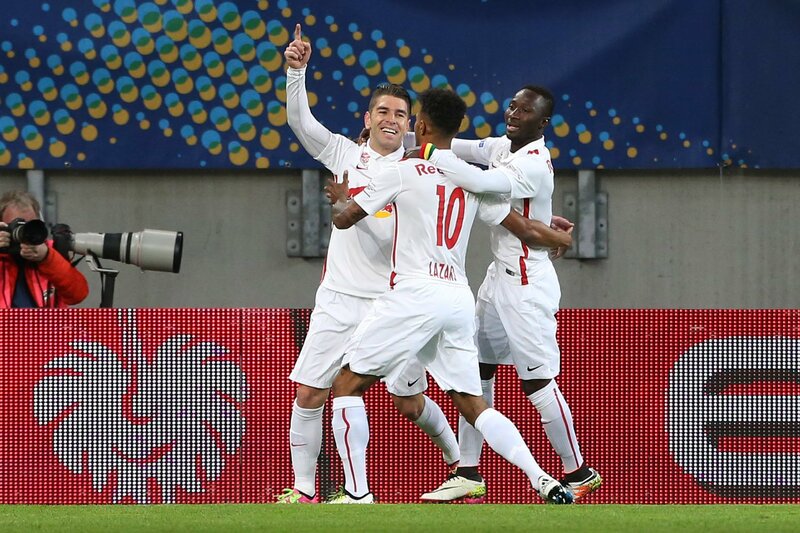 tomorrow, 1 June 2017, FC Red Bull Salzburg have a chance to make history. 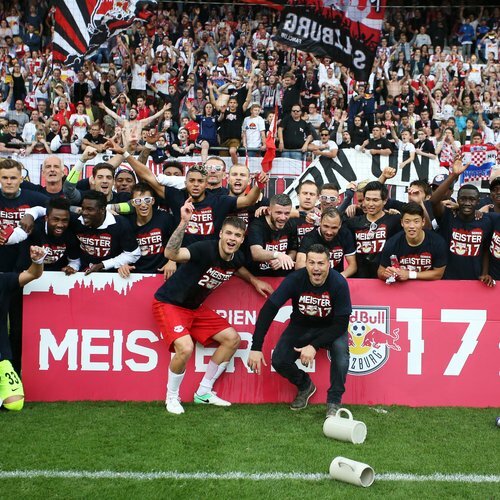 not only can they extend their incredible run of unbeaten cup matches (currently 23), but become the first team in austria to ever win four cups and four doubles in a row. 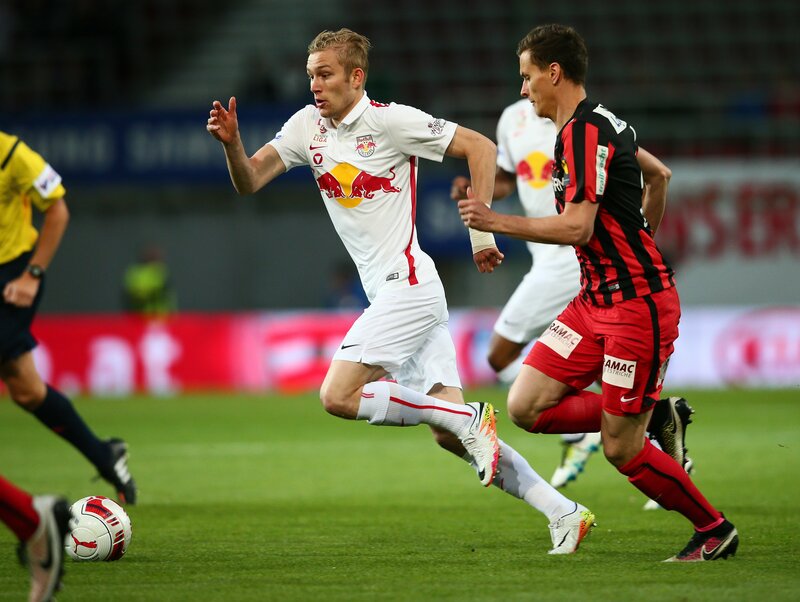 Salzburg know all too well that there are certain to be 90 very tough and intensive minutes to navigate first. 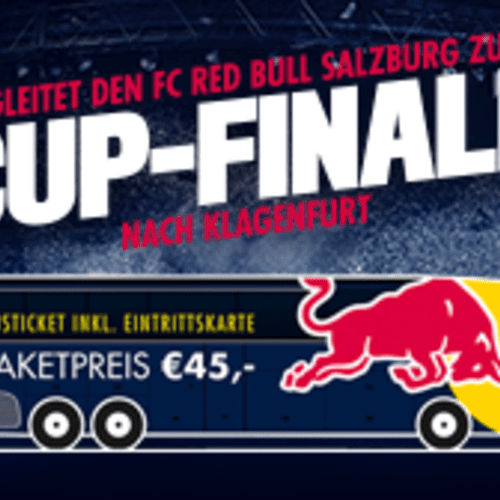 In the final, the Red Bulls are to host SK Rapid Vienna in Klagenfurt's Wörthersee Stadium from 20:30 (live on ORFeins). The match is to be refereed by Markus Hameter. We need to be absolutely focused once again and ready to give everything in the final match of the season. We can't be too emotional going into the match because it's a final. That could complicate things for us. All the pressure is probably in Rapid, as this match is their only chance of qualifying for Europe next season. We are determined to win the double. We know though that it is going to be a difficult match, as Rapid have everything to play for. It was a difficult season for them and the league didn't go so well. If they don't win the cup final, it will be a catastrophe. We are determined to show that we are a better team, and I personally would like to win the cup with the club too, in order to go into the international break on a high. We are absolutely ready for the final. It's going to be a great game, and we are going to give our all on Thursday. 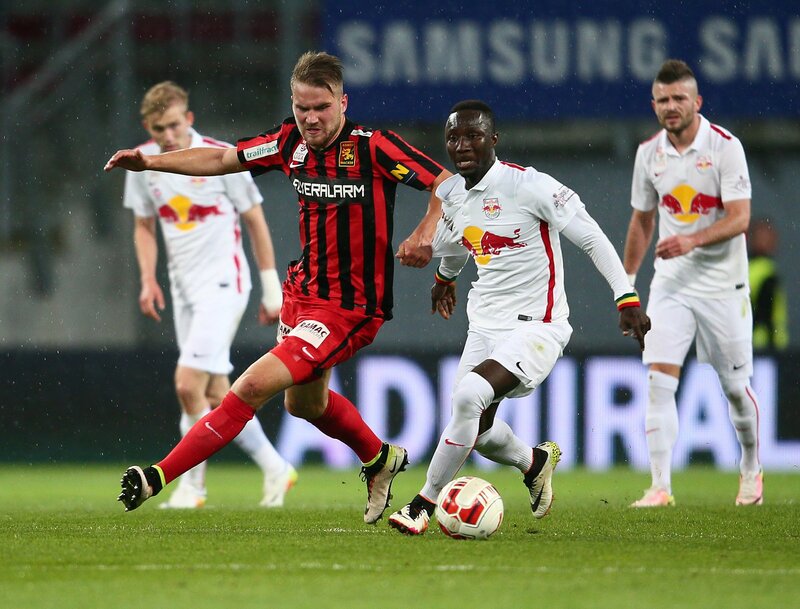 Rapid are always highly motivated against us, which is just one reason why it won't be easy. The atmosphere is definitely going to be super, even if it will feel like an away match for us. That has to be an additional motivation for us, and we can't allow ourselves to be intimidated. 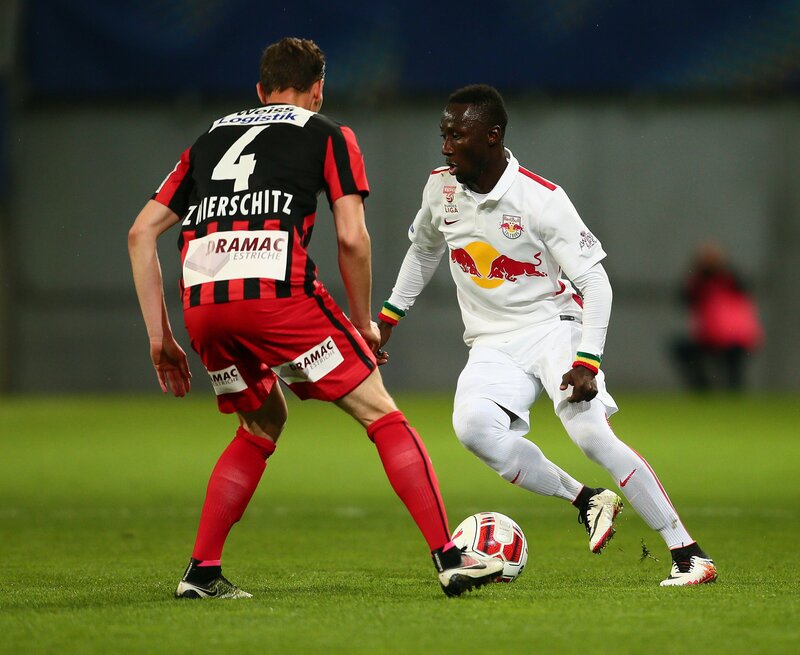 While the Red Bulls have played two home and three away matches in this season's cup, Rapid were drawn away for the first three rounds, but played the matches in Vienna's Wiener Sportklub stadium. They then had one away and one home match. 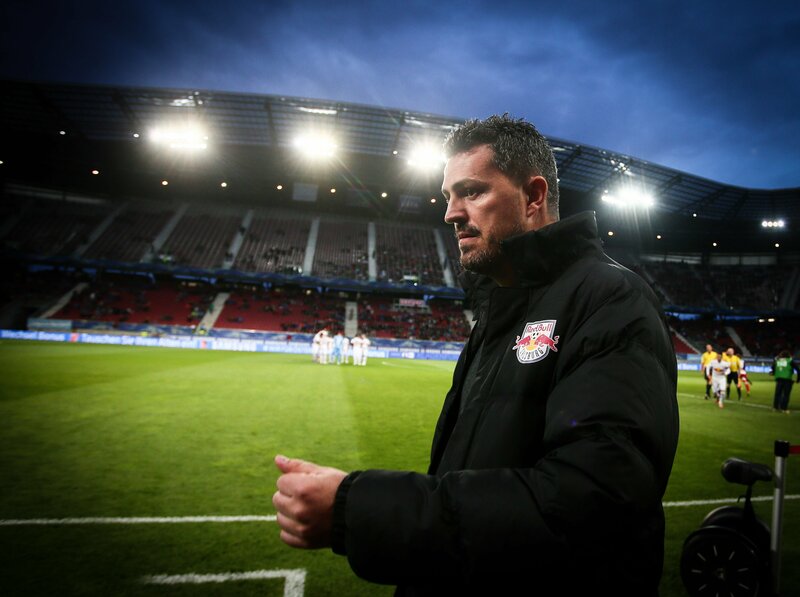 Oscar Garcia's team have taken 10 from a possible 12 points against the Green and Whites this season, and secured the league title with a 1-0 win in the 33rd game week. Not available are Asger Sörensen (calf injury), Samuel Tetteh (knee operation), Dimitri Oberlin (muscle injury) and Xaver Schlager (ankle injury). Marc Rzatkowski is out with an ankle injury.